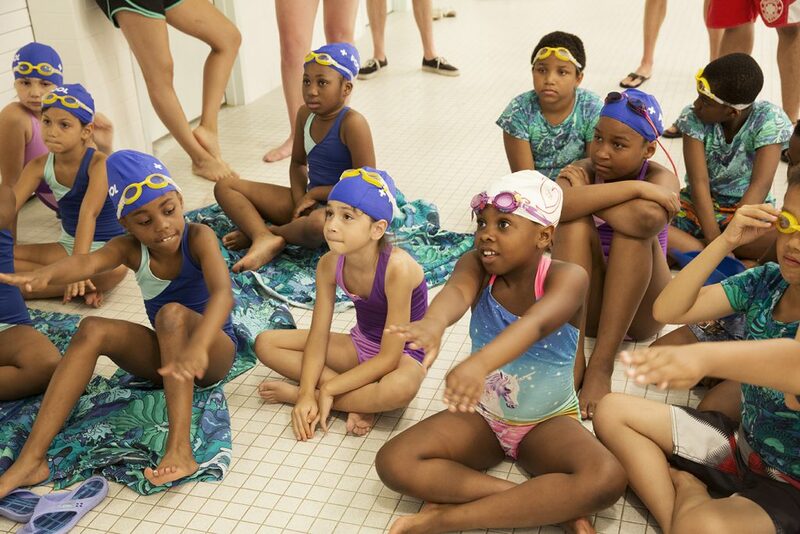 In the summer of 2016, after an incredible amount of fundraising and countless meetings, we launched a free swim camp called the Summer Bluefish. 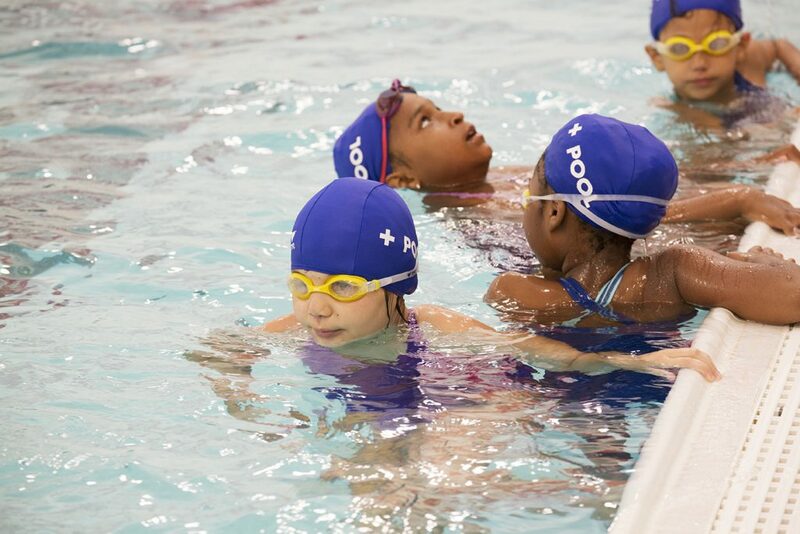 We partnered with the New York City Housing Authority (NYCHA) and Isaacs Center to identify kids who might not otherwise have the opportunity to learn, gave them all the gear (thanks to Anna Wolf and Mike Perry) and love they’d need to be successful in the class, and gave them the highest quality swim education New York has to offer (thanks to Warren Perry and Sacred Heart). From the very beginning, the most important things about + POOL are the people that will inevitably be swimming it everyday. 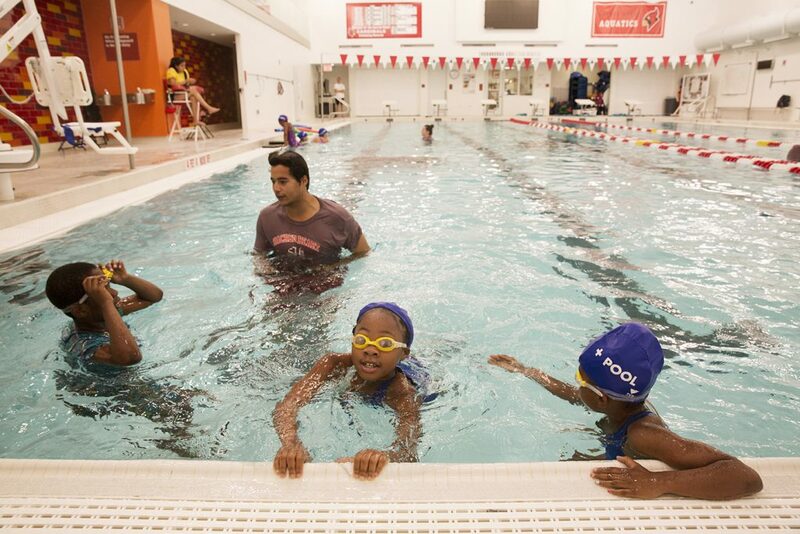 The long journey to enabling the City of New York to be able to swim safely in the East River again wouldn’t be complete without teaching people, especially kids, how to swim. 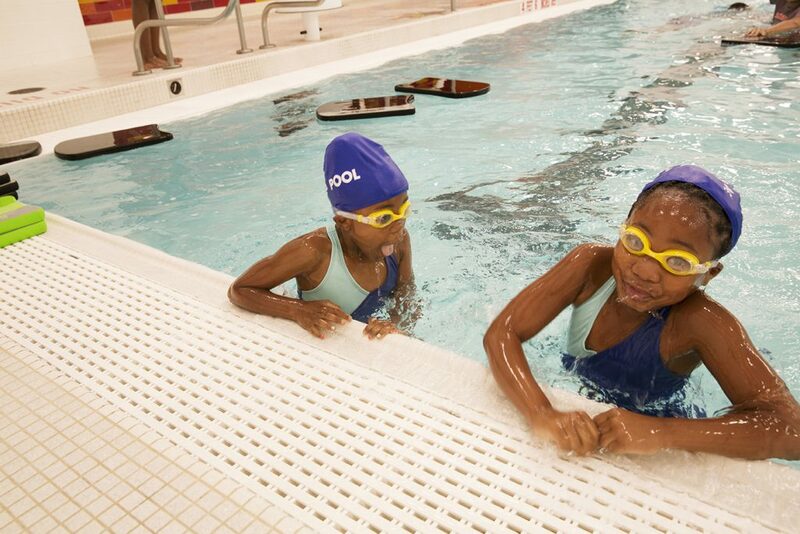 19 kids completed the 8-class Learn to Swim curriculum at Sacred Heart’s Athletic Center. 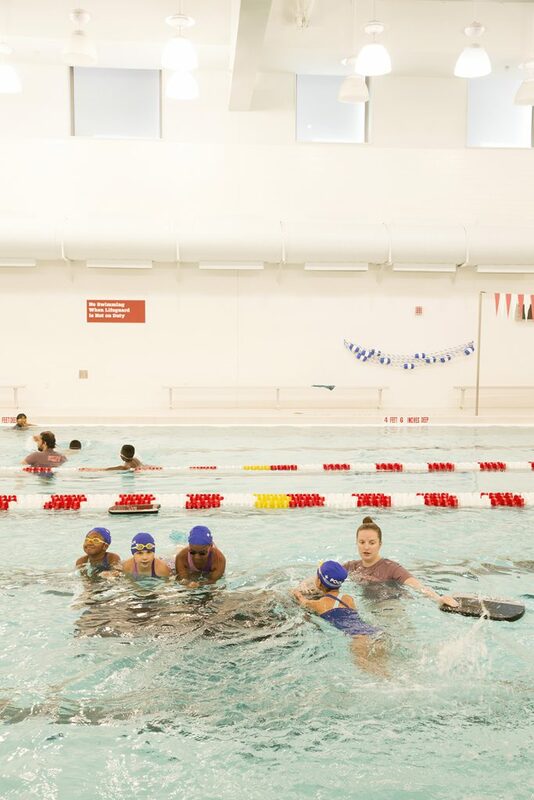 They learned basic swimming skills, including: basic safety, body position, leg and arm movement, treading, floating, breathing, timing, and respect for the water. 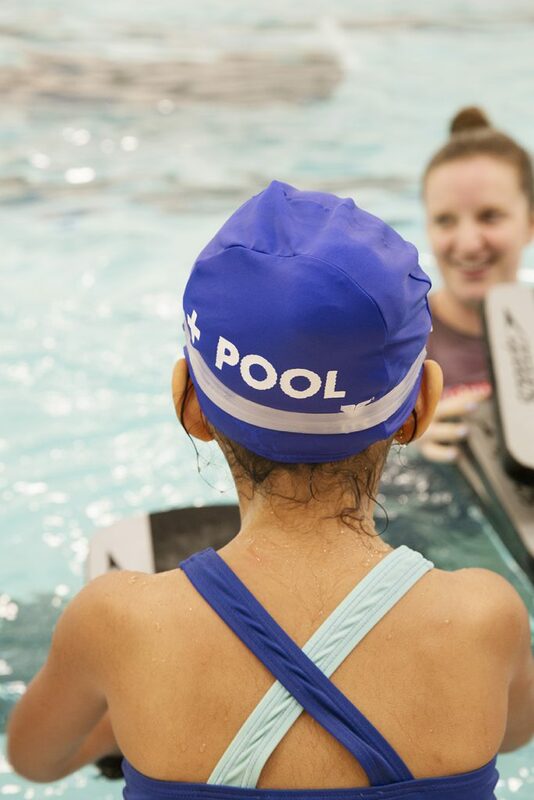 On top of that, our friend Mike Perry designed some awesome gear, and we decked the kids out in custom shirts and towels, swim caps, goggles, bags, a + POOL tile and their very own swim medal! 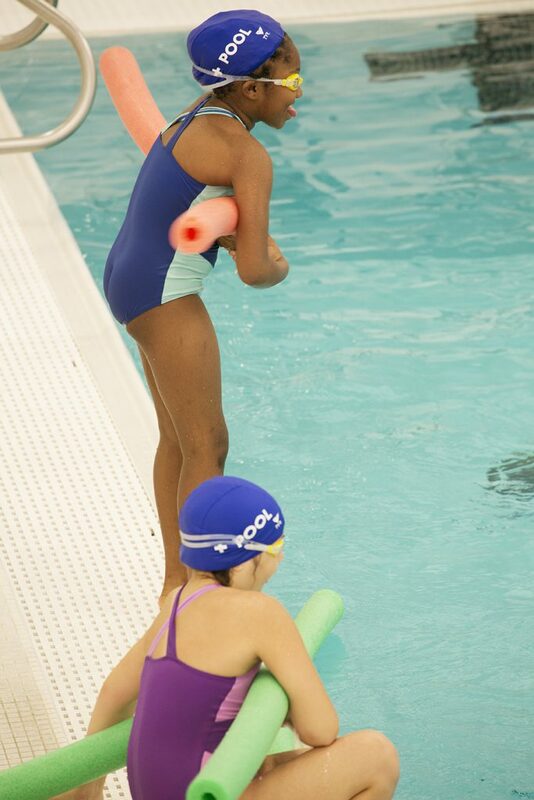 Our inaugural Summer Bluefish swimmers were: Alonzo, Monique, Kadelia, Nukader, Gianna, Unique, Francesca, Andrea, David, Fernando, Lemia, Christopher, Muzai, Sabrina, Andre, Rayen, Jermiah, Imiani, and Gynnel. To learn more about the Summer Bluefish, Download our Class Guide Booklet Here. Press: The program was featured in NY1.